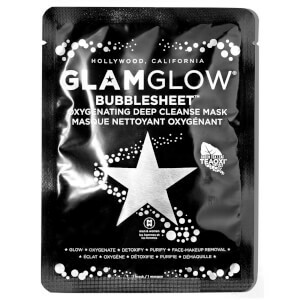 Discover the benefits of GLAMGLOW Star Potion™ Charcoal Oil; a liquid Charcoal treatment that works to clarify, nourish and protect your complexion. Combining two types of Charcoal with a cocktail of Turmeric, Salicylic Acid and Vitamin C, the unique formula transforms from black to clear upon application, and can be used day and/or night to smooth and hydrate. 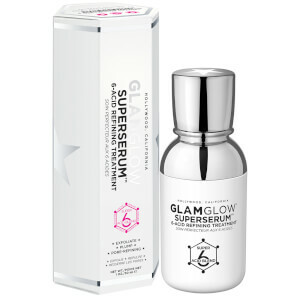 Packed with antioxidants to shield from pollution and environmental aggressors. 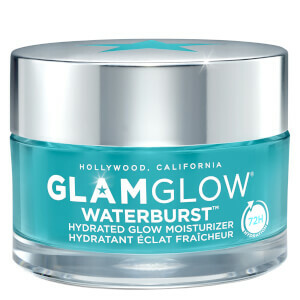 Perfect after any GLAMGLOW treatment. Ideal for normal, combination and dry skin.